Three Village Historical Society’s Candlelight House Tour, 11 a.m.-4 p.m., Dec. 1. If you can spend hours gazing at holiday décor, like me, then you’ll be amazed at the full detail that is put into decorating the five homes and other historical structures in East Setauket for the Society’s 40th annual tour. No area is left without a touch of Christmas! Details: 631-751-3730. Tickets can be picked up, from 10:30 a.m.-2 p.m., at the Society, 93 N. Country Road, Setauket; or purchased online, at tvhs.org. 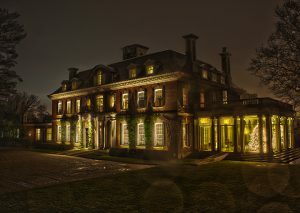 Westbury House at Old Westbury Gardens, 71 Old Westbury Road, Old Westbury, Dec. 1-23. Step into another era as you view period rooms decked with Christmas trees, wreaths and mantelpiece arrangements, along with topiaries and plants, at the holiday-decorated Charles II-style mansion. This Saturday, in honor of the holiday house opening for the season, you can enjoy live music and a visit from Santa Claus. A tree lighting ceremony will also take place on the South Terrace, at 8:15 p.m. Registration required for the first night’s activities and lighting. Details: 516-333-0048. oldwestburygardens.org. 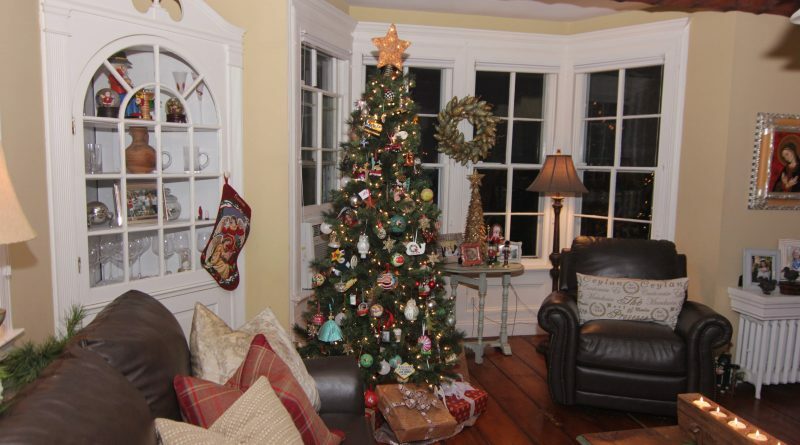 Huntington Historical Society’s Holiday Historic House Tour, Noon-4 p.m., Dec. 2. You can learn about the unique history of each home and visit them in any order you wish, as volunteer docents guide you through holiday-decorated historic homes in Huntington for the Society’s 13th annual tour. Both also decorated for the season and open to visitors are the Society’s Dr. Daniel W. Kissam House, 434 Park Ave.; and the David Conklin Farmhouse, 2 High St. Tickets: 631-427-7045. huntingtonhistoricalsociety.org.